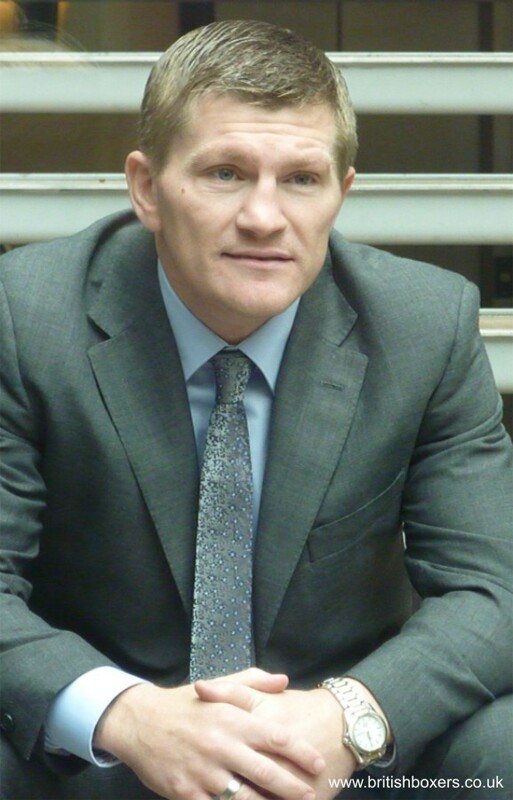 So as you all know, Ricky Hatton will take on former world champion, Vyacheslav Senchenko on the 24th of November, at the Manchester arena. The under-card is very impressive, it features a rematch between Scott Quigg and Rendall Munroe, Sergey Rabchenko's first EBU title defence, Gary Buckland's British title defence against Stephen Foster Jr, and Martin Murray, who may be fighting for an interim world title. Fair play to Hatton Promotions, that is one of the best fights cards of the year. But let's focus on the main event. Hatton, in my opinion, will lose this fight. I know Senchenko got stopped by light hitting Paulie Malignaggi, but that was a cuts stoppage, Senchenko was never hurt. And it's safe to say that Hatton won't box on the back foot half as well as Malignaggi can. Their's no doubt in my mind that a prime Ricky Hatton would have a field day with Senchenko. But I just can't see how a thirty four year old, who has been inactive for three and a half years, after having a very tough career, can comeback and be anywhere near as good as he was in his prime. Add that to the fact that Hatton hasn't exactly looked after himself outside of the ring. It's a very tough task for him. Even if Hatton is effective in the early rounds, I can't see him having the stamina to fight a young man's fight for twelve rounds. Senchenko isn't special, and he doesn't have one punch knock-out power, but he beats Hatton, and it wouldn't surprise me if he won by stoppage. Having said that, I'll definitely be rooting for Hatton, if he were to beat and look impressive against Senchenko, it would be great for British Boxing. A Hatton/Brook or Khan clash would be huge. So what do you think? Will Ricky Hatton be successful in his comeback fight against Vyacheslav Senchenko?